[XPB-C1017FXX] The Ambassador Fire Protection Cabinet is a heavy duty steel fire cabinet. Coated in a white Powder coat finish that is resistant to building conditions. 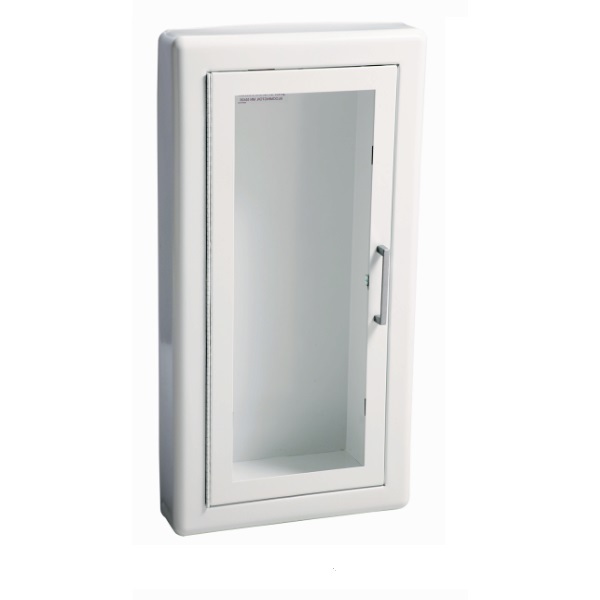 Extinguisher protection cabinets offers various ways of mounting styles. Price is based on per unit. Bulk pricing is available. For shipping quotes, orders, or questions please call our Customer Service Center at 1-877-483-9270.